Pedal hard to move the wings of the SésamoAventura Mariposas Saltarinas; flyhigh filling the sky with amazing colours. 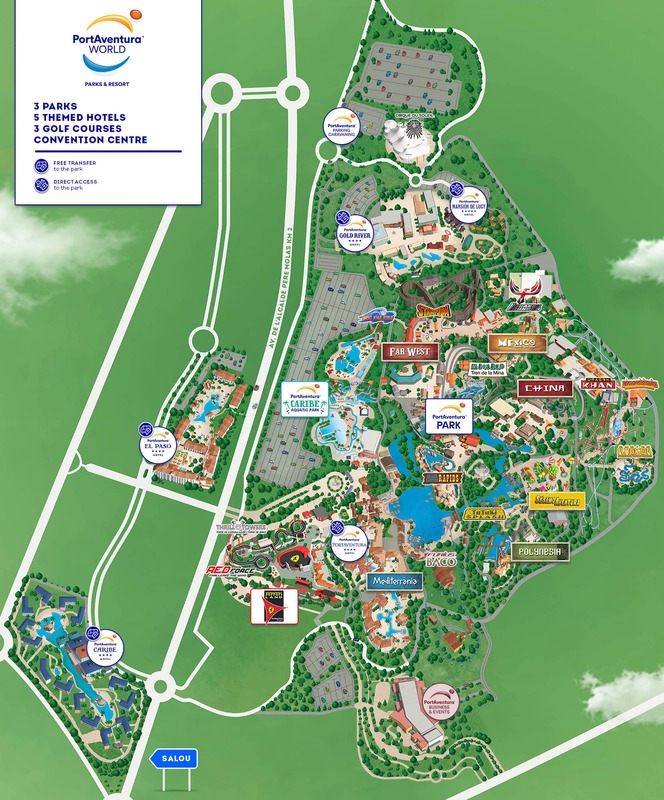 Some very special butterflies have arrived at PortAventura. The Mariposas of SésamoAventura love to fly up and down whilst moving their beautifully-coloured wings, but they need your help and strength to do this. Grab a friend and climb aboard Mariposas Saltarinas. Once on the ride, start to pedal hard for the butterflies to start flying. 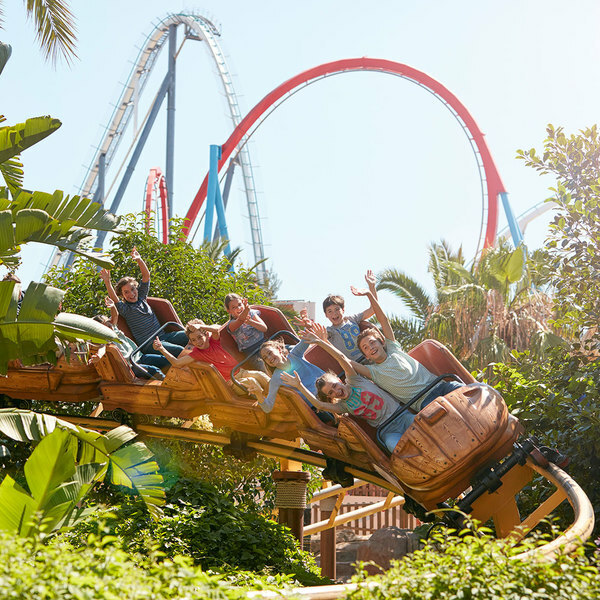 They will harness your pedalling force to rise up into the sky and will enjoy this PortAventura ride just as much as you do. A handy tip: when you get up to the top give your legs a rest whilst you drop back down, and enjoy the flight! 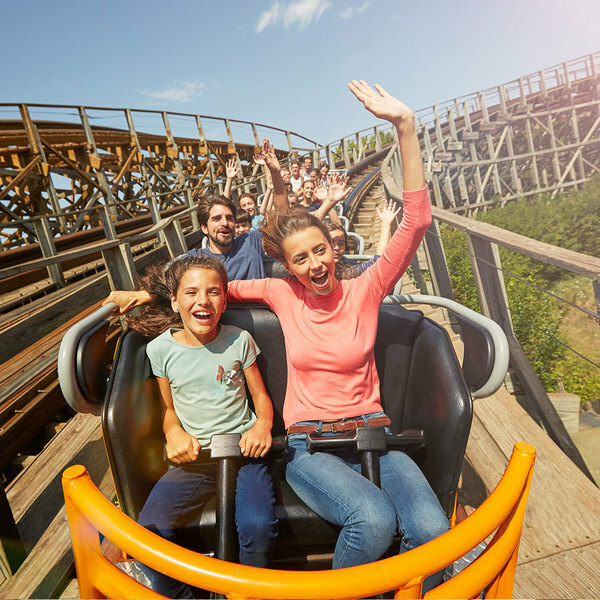 The frenetic climbs and descents of this children's ride will test anyone's courage who dares to brave the Tomahawk roller coaster. 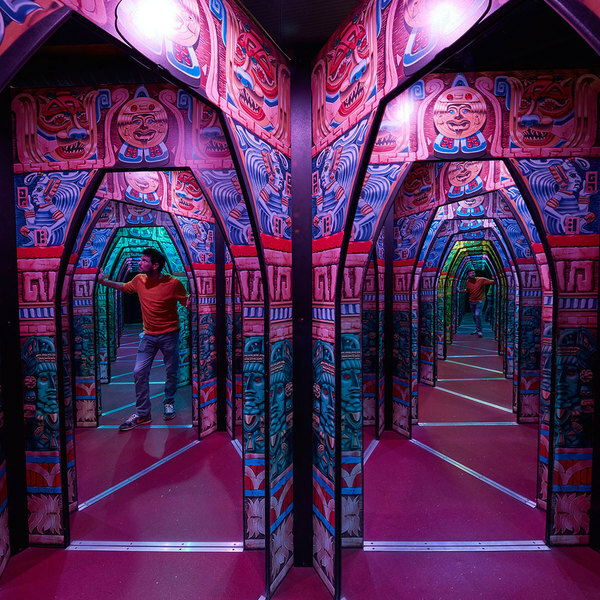 A 175 m2 maze of sensations and visual effects which is possessed by the Mayan gods who will put your PortAventura explorer skills to the test.